“Well we know from our research that many hospitals are struggling with their budgets,” stated Dave Blackwell , Healthcare Business Segment Manager. “As a result, these facilities are installing low-cost air filters that are not providing the kind of return-on-investment that is ideal, and worse yet, these filters are not eliminating the kind of pollutants that are a clear and present danger to patients and hospital workers. This issue was serious enough that ASHRAE Standard 52.2 was recently amended to require manufacturers to test all MERV rated air filters, including hospital air filters. Simply put, hospitals should demand ASHRAE test reports be supplied by their supplier. 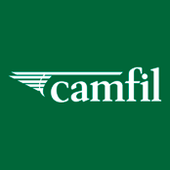 For more than 50 years, Camfil has designed air filters specifically designed for hospital rooms and operating areas. 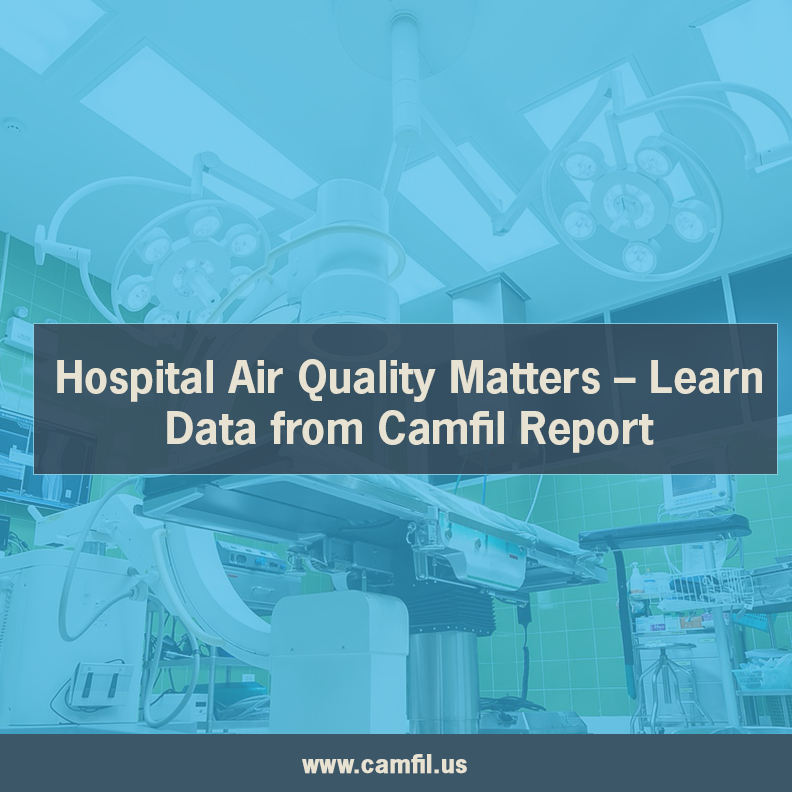 Please visit Camfil.us more information about clean air solutions designed for hospitals and other medical facilities.